Apple is introducing the iPhone 6S, an updated version of its flagship smartphone with an identical design and a bundle of new features. 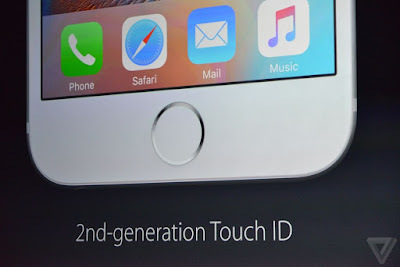 Chief among them is a pressure-sensitive display, enabling a feature that Apple calls 3D Touch. 3D Touch allows you to press down on the iPhone's screen to pull up new menus, activate shortcuts, and generally interact with the device in new ways. 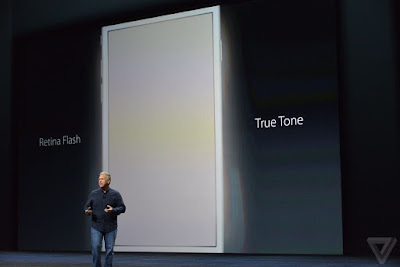 Apple's Taptic Engine is also built into the phone to provide feedback. The features will also appear in the new iPhone 6S Plus. 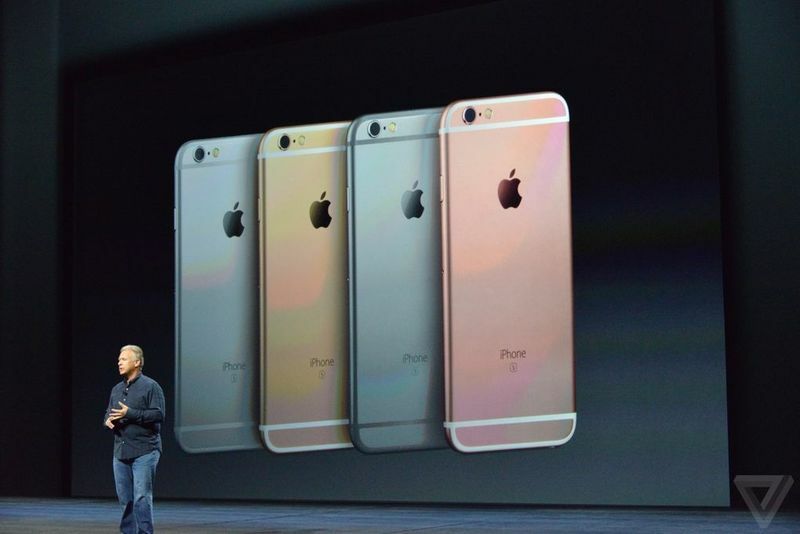 While the iPhone 6S maintains the same design and 4.7-inch display size as the iPhone 6, it's being offered in a new color: rose gold. There had been some earlier talk that Apple might offer the phone in pink, and it's easy to see why there was some confusion — rose gold can look very pink in the right light. The phone is also built out of several new materials. It's using a new aluminum, which Apple says is its own custom alloy. And its display is now covered with a new glass, the same Ion-X that's used on the Apple Watch Sport. 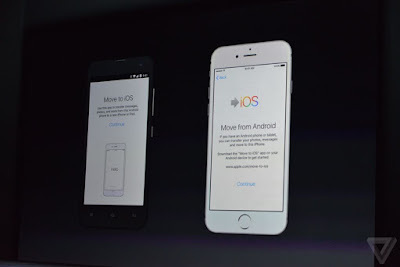 You can bet that these changes are, at least in part, designed to make the phone less prone to bending. 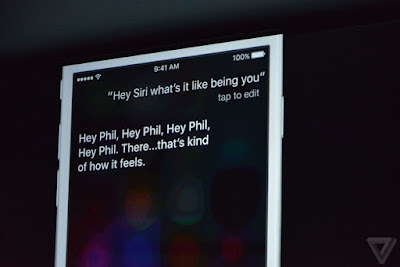 3D Touch enables two new ways to interact with the iPhone, which Apple is calling "peek" and "pop." 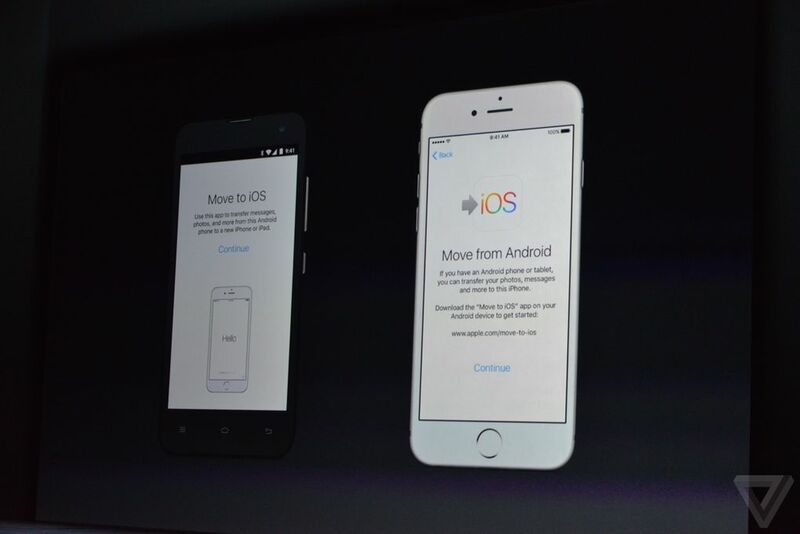 Peek allows you to press on app icons and other buttons to pull up shortcuts directly into specific features. Pressing on the Camera app, for instance, offers the option to jump right into taking a selfie. Pressing on the Facebook app gives you the option of updating your status, taking a photo, checking in, or starting a search. Pop allows you to pull up overlays of photos and videos without actually having them take over the screen; once you move away, you'll be right back to where you were before. 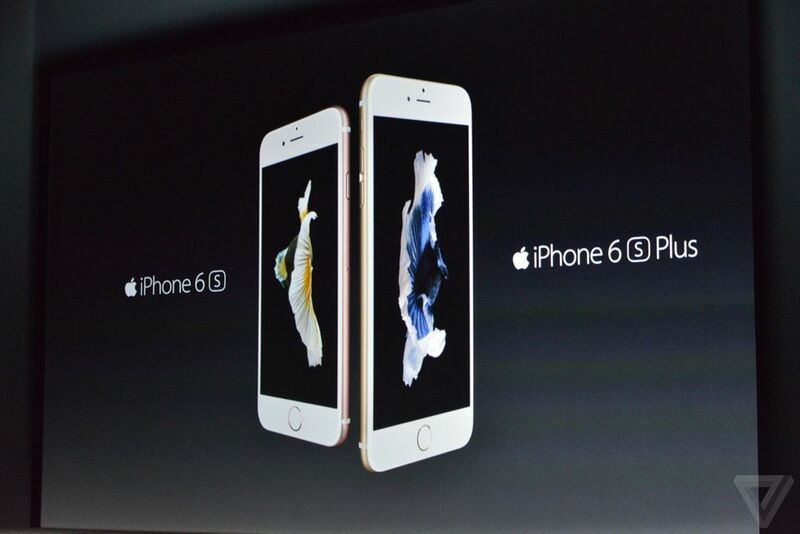 The iPhone 6S is also running on a new 64-bit processor, Apple's A9. As usual, Apple isn't giving the nitty gritty details of the processor, but it says that it's going to be 70 percent faster at CPU tasks and 90 faster at GPU tasks, in both cases over the iPhone 6's A8 processor. Apple is putting a 12-megapixel rear camera in the new iPhone. This is the first time that Apple has bumped its camera's megapixel count since the iPhone 4S in 2011. It's long held that it wasn't worth adding pixels because it would lead to noisier images, but Apple claims that it's now managed to make the change without doing that. 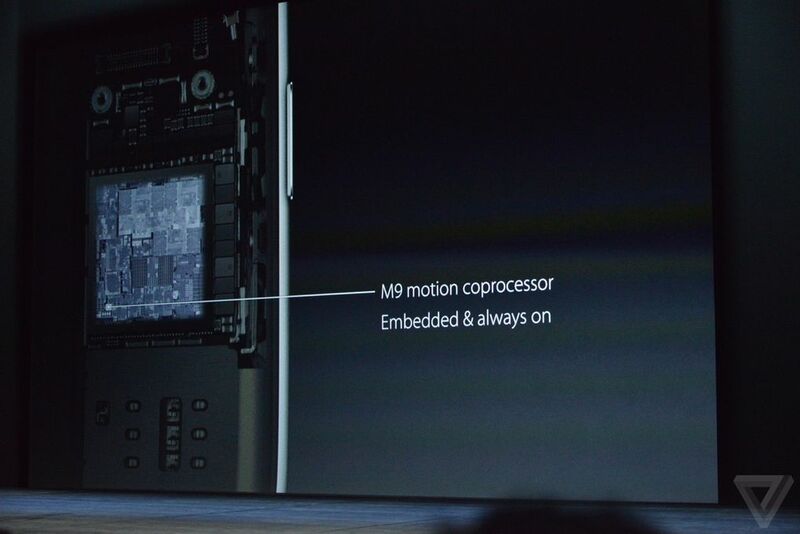 The camera is also now capable of recording 4K video, and it's supposed to have an improved autofocus in all cases. It also says that the camera has an improved autofocus. One thing that hasn't changed? 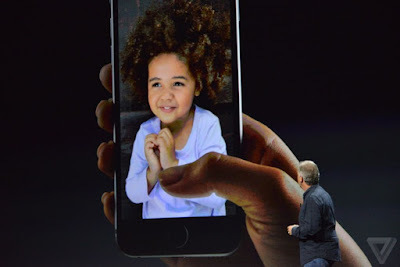 The lens still protrudes from the back of the phone. 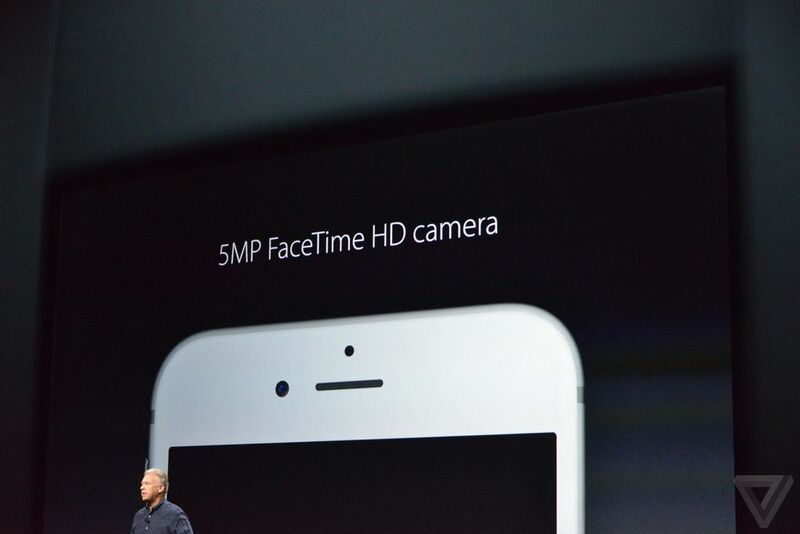 "5MP front camera and a flash for selfies"
The front camera is getting a change, too. It's now a 5-megapixel camera, and Apple has figured out a neat way of giving it a flash: the phone's display just lights up really bright — apparently up to three times brighter than it usually would. It'll also customize the color that it flashes to match the ambient lighting of the environment a photo is being taken in. s on by default, capturing a second and a half to both sides of every photo. A 12 megapixel image is still captured right in the middle. It's a pretty neat idea — even if HTC and others tried features like this years ago — but there's one reason to be worried about it: storage. 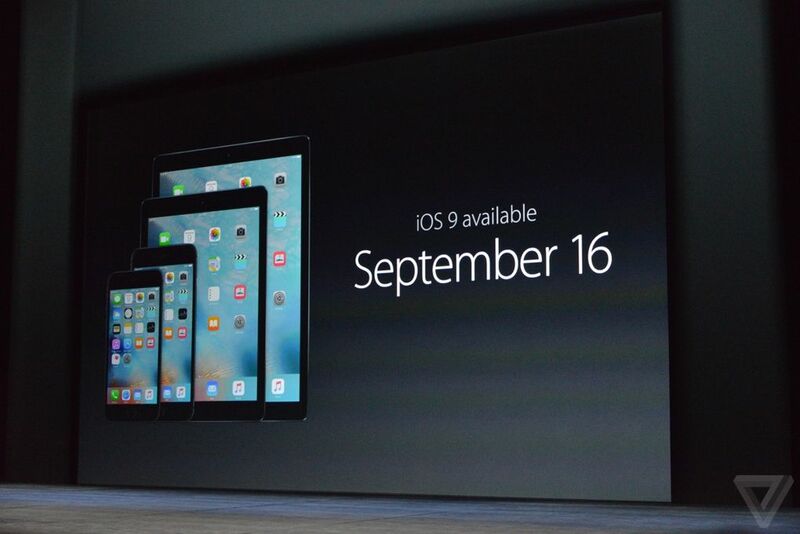 All that video is going to take up a lot of space, regardless of how "space efficient" Apple claims they'll be. Apple is also demonstrating new animated wallpapers on the phone — those may be part of iOS 9 in general, however. 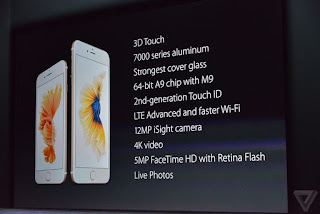 The iPhone 6S is also supposed to be getting faster wireless speeds over both Wi-Fi and LTE. Apple says that Wi-Fi should be twice as fast, and LTE is improving with the addition of more bands, now up to 23. Touch ID is also supposed to be improved on this model of the iPhone. Apple didn't go into a lot of detail there, but presumably it'll be faster or more accurate than the sensor on the iPhone 5S and iPhone 6. The new iPhone will be available starting at $199 on a two-year contract, starting at 16GB of storage and going up to 64GB and 128GB for $100 more per tier. But most carriers are moving away from two-year contracts and over to payment plans now, so Apple is offering some of those, too. 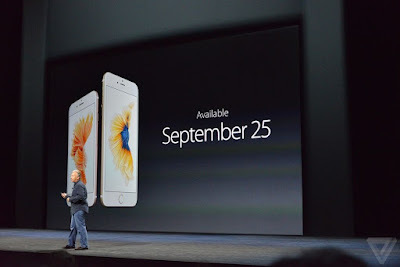 The 6S will be available for $27 per month. But there's another more interesting payment plan: for $32 per month, you can lease an iPhone and then return it for a new model every single year. It also includes the AppleCare+ warranty from Apple. Preorders begin September 12th, with sales beginning September 25th.